Life Church exists so that people who are near and far from God can experience true life in Christ. We are committed to making a difference in the Athens community, and we want you to partner with us on this exciting journey! Join us for strong Biblical teaching, fresh and inspiring worship, and an atmosphere of true community. 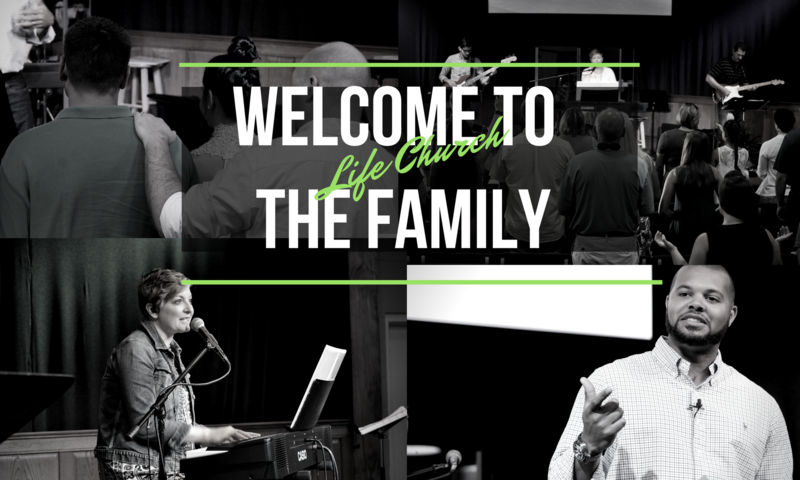 Regardless of your background or your view of religion…you are welcome at Life Church of Athens! What we do as a church is based on Acts 2:42-47.